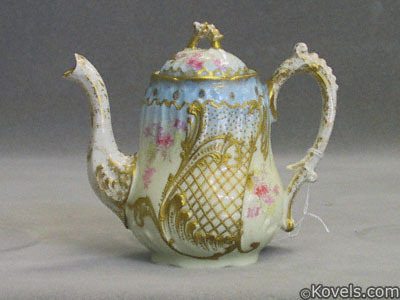 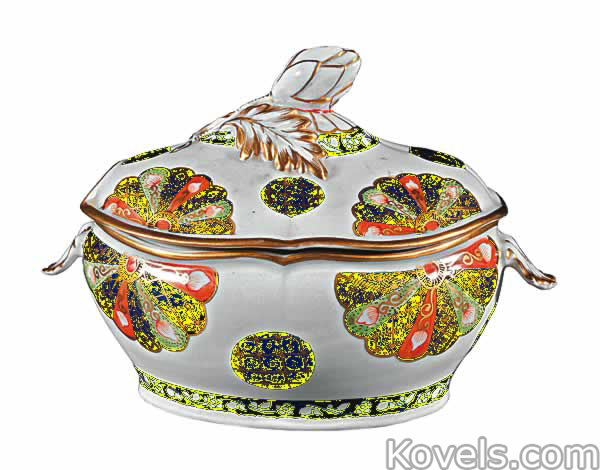 Worcester porcelains were made in Worcester, England, from 1751. 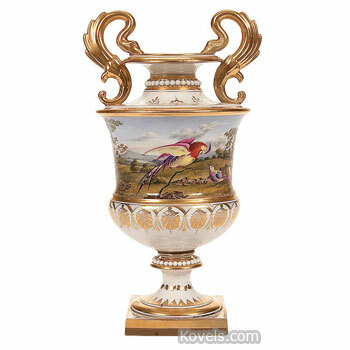 The firm went through many name changes and eventually, in 1862, became The Royal Worcester Porcelain Company Ltd. Collectors often refer to Dr. Wall, Barr, Flight, and other names that indicate time periods or artists at the factory. 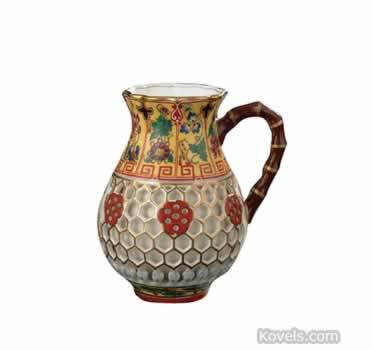 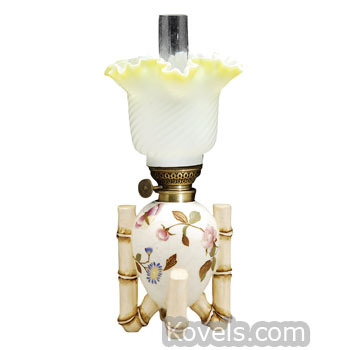 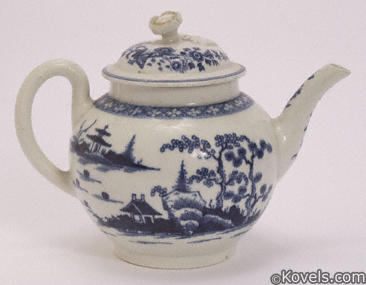 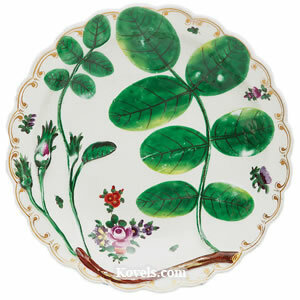 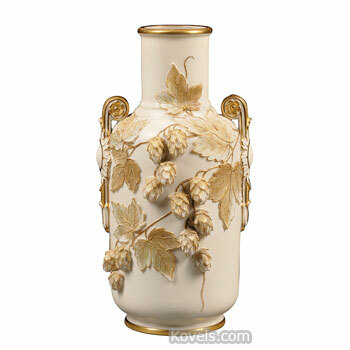 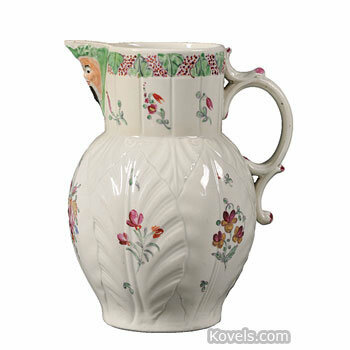 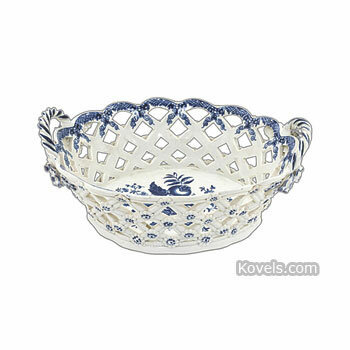 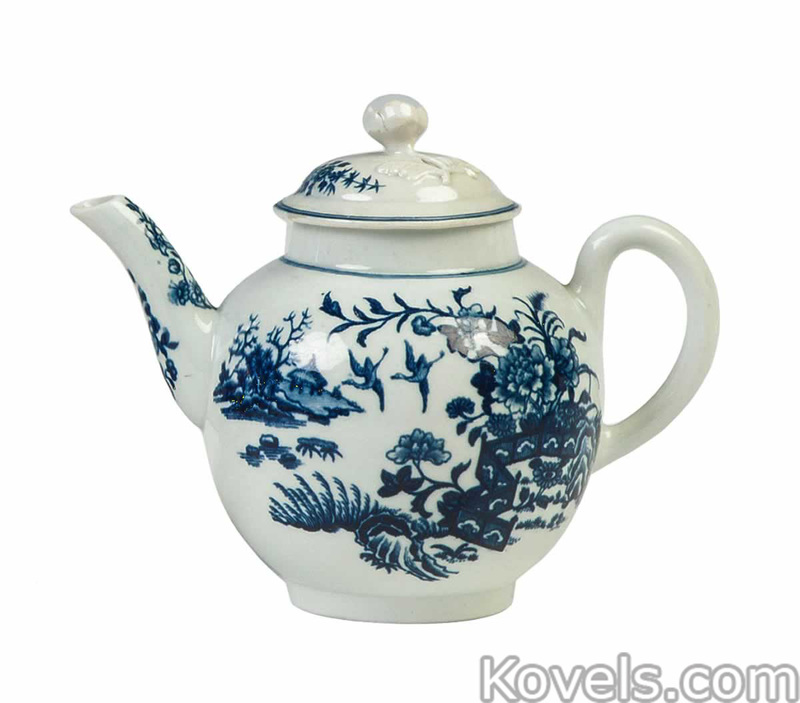 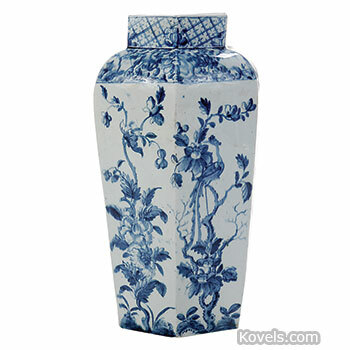 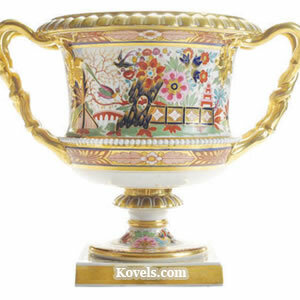 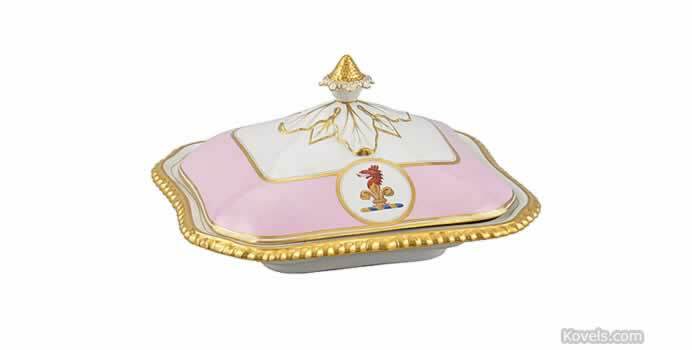 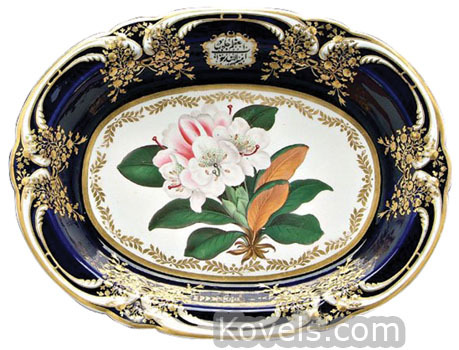 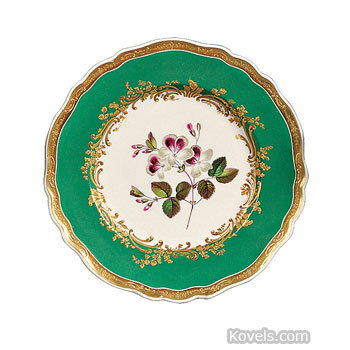 It became part of Royal Worcester Spode Ltd. in 1976. 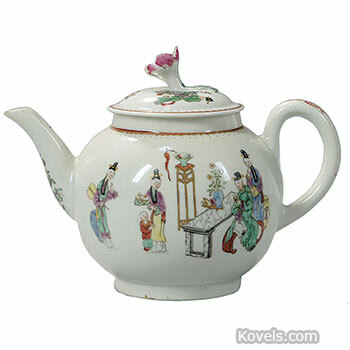 The company was bought by the Portmeirion Group in 2009. 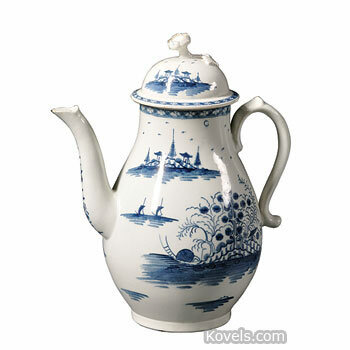 Prices for early Worcester have been lower since 2008. 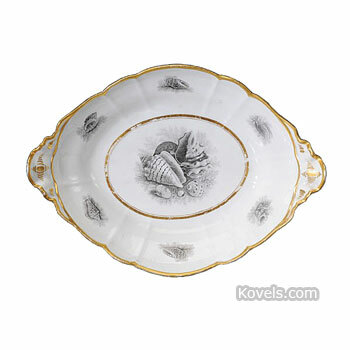 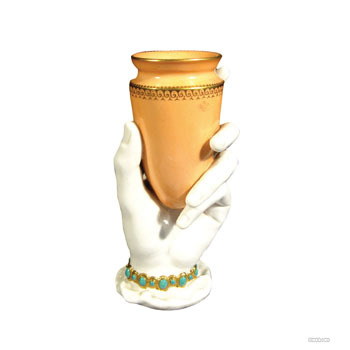 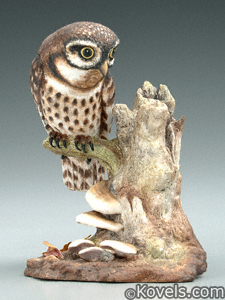 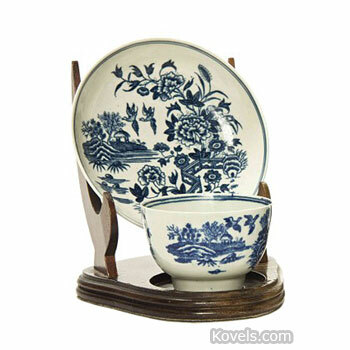 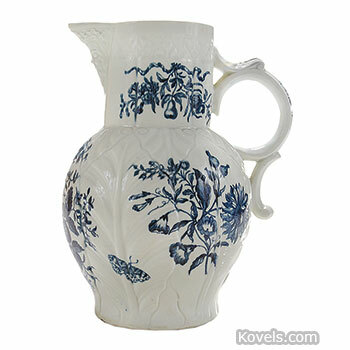 Related pieces may be found in the Royal Worcester category.